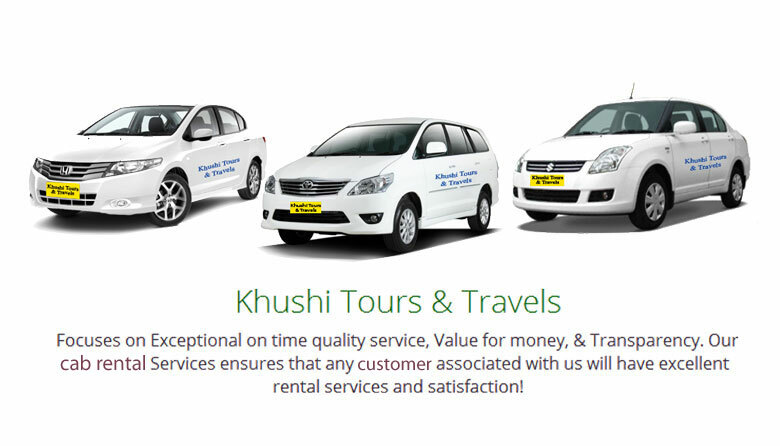 Dear Team Kushi, It was a wonderful experience by opting for your services. Driver was always on-time and very helpful. We would definitely come back to you again for our future trips!